Got an eyesore? Hide it! 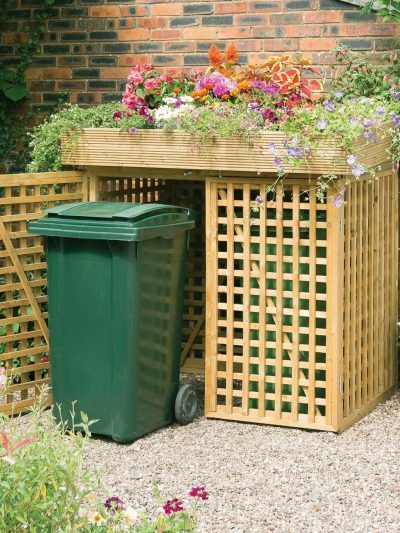 Here's an article with some great ideas to counter a whole host of issues from your curb or your back yard. As my readers know I've become a big fan of landscaping for multiple purposes. If you are looking for advice or a referral please reach out to me! We are way past peg board! 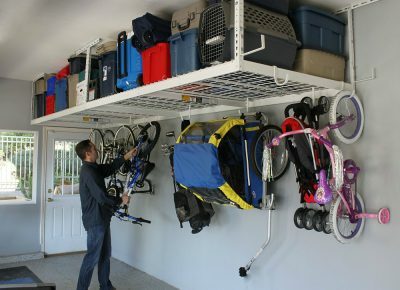 10 Bargain Organizers for a Tidy Garage This is one of the best articles I’ve seen on creative home usage and storage. Garages have tons of underutilized space. 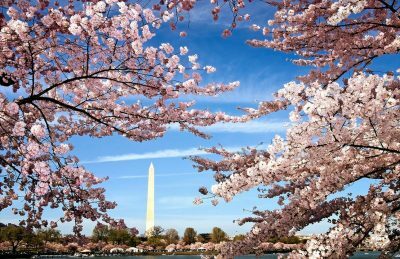 I particularly recommend the vertical solutions noted in this informative article. 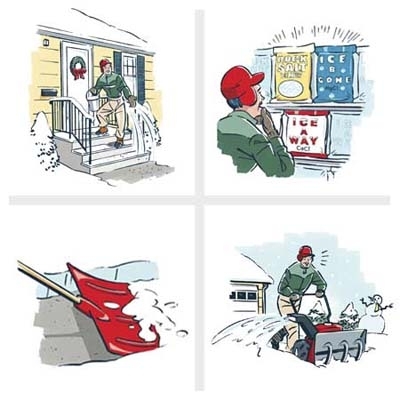 This article has some g-reat practical tips for snow management. One of my new favorites is to use my leaf blower! Tim Taylor eat your heart out! 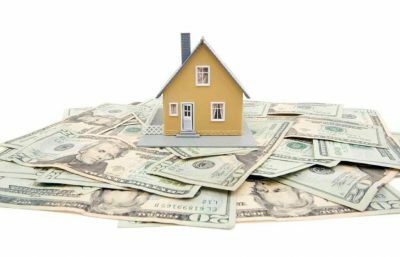 How much do you need for a down payment? You may be closer than you think!